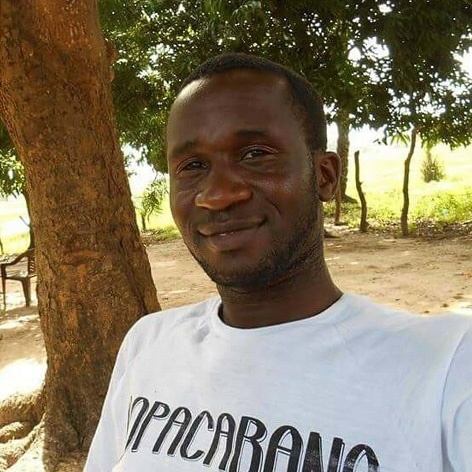 Morto Fandé is a PhD student at the Climate Cange and Sustainable Development Policies at the University of Lisbon. He is doing his research on sustainable management and CC adaptation of Guiné-Bissau coastal zones, under supervision of Gil Penha-Lopes and Filipe Duarte Santos. He has graduated in BioChemistry as well as on Environmental and Sanitary Engineering and was a lecturer in secondary schools at his home country.